Francis Ngannou is confident as ever as he finishes preparing for his UFC 220 heavyweight title fight against champion Stipe Miocic. Ngannou has skyrocketed to the top of the division in just two years time, having fought his first UFC fight in 2015. Meanwhile, his opponent has been fighting in the UFC since 2011, and the challenger believes that’s the only reason why Miocic is the current champ and Ngannou isn’t already. Ngannou will get his chance for UFC gold at UFC 220 in Boston on January 20, where the immovable object meets an unstoppable force in Stipe Miocic. Miocic himself is on a five-fight win streak, all by knockout stoppages and four of which occurred in the first round. 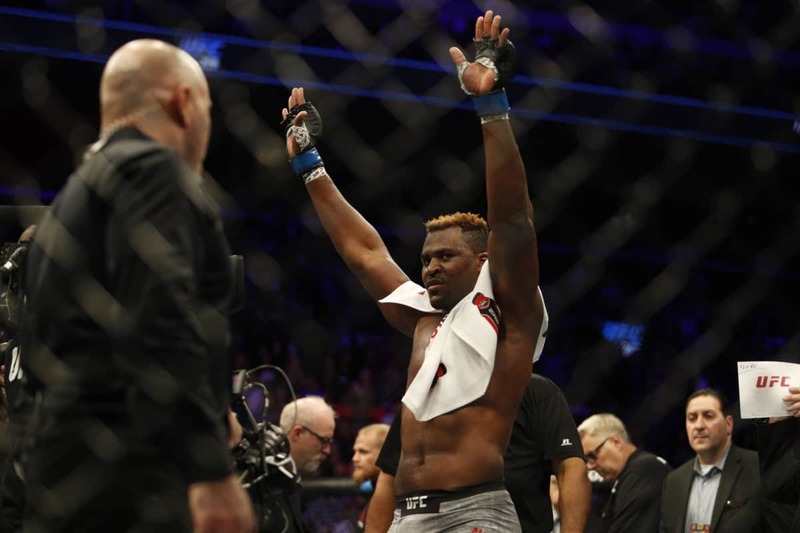 However, to Ngannou’s point, Miocic nearly began his MMA career in the UFC, and at times he faltered on his way to maturing into the fighter we see today, dropping fights to Stefan Struve and Junior Dos Santos. Miocic will look to set a UFC record of three heavyweight title defenses with a win over Ngannou at UFC 220.